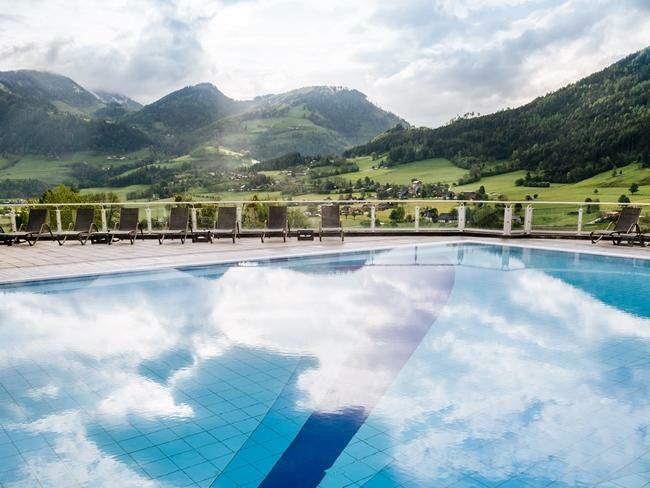 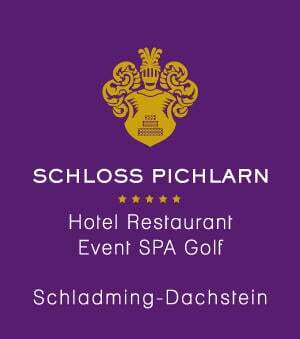 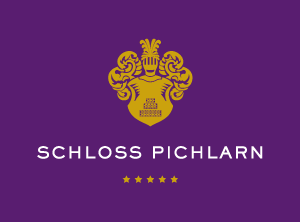 Built in 1972, the renowned 18-hole golf course at Romantik Hotel Schloss Pichlarn boasts a beautiful setting within the Austrian mountains. 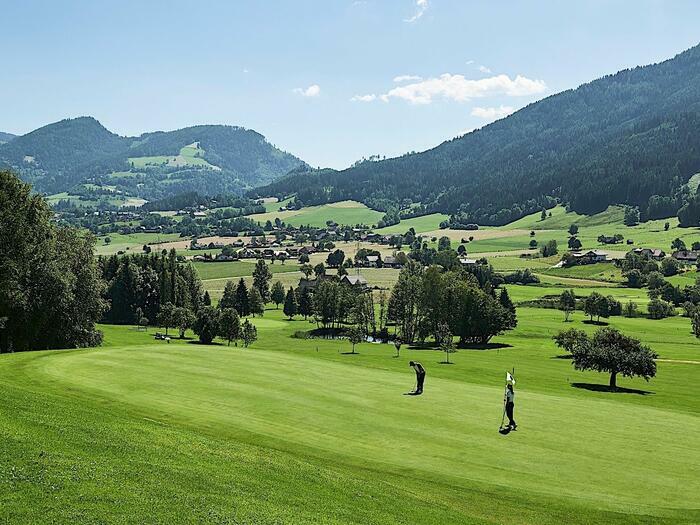 Enjoy teeing off directly in front of the hotel door, while guests benefit from a 20% green fee discount and complimentary use of the driving range, 3-hole training course and caddy room. 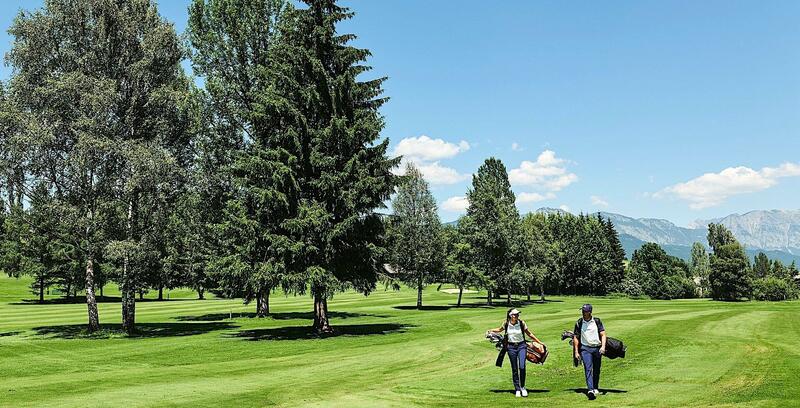 E-Cars and pro training sessions are also available at an additional cost. 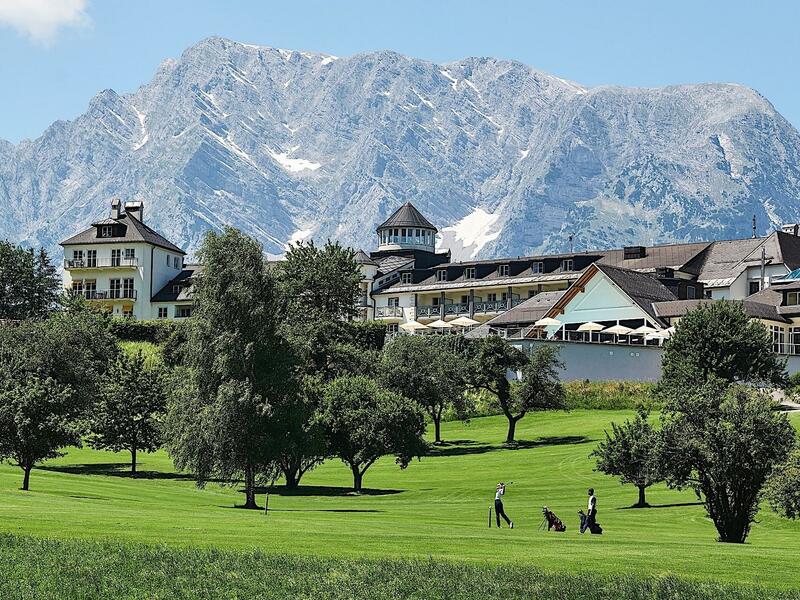 "Enjoy our golf facilities at the foot of the mountain Grimming."